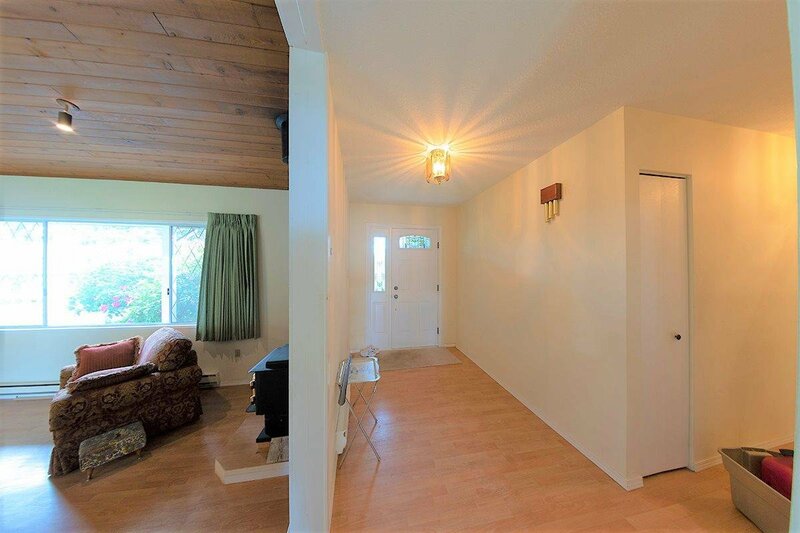 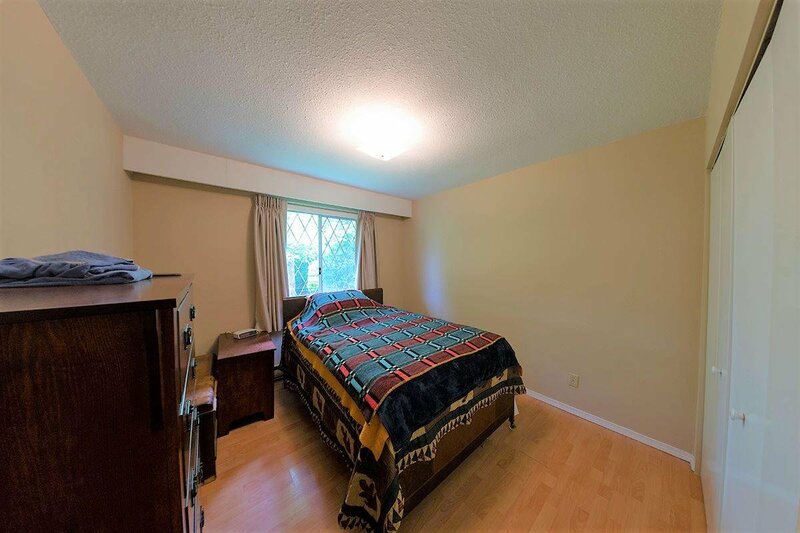 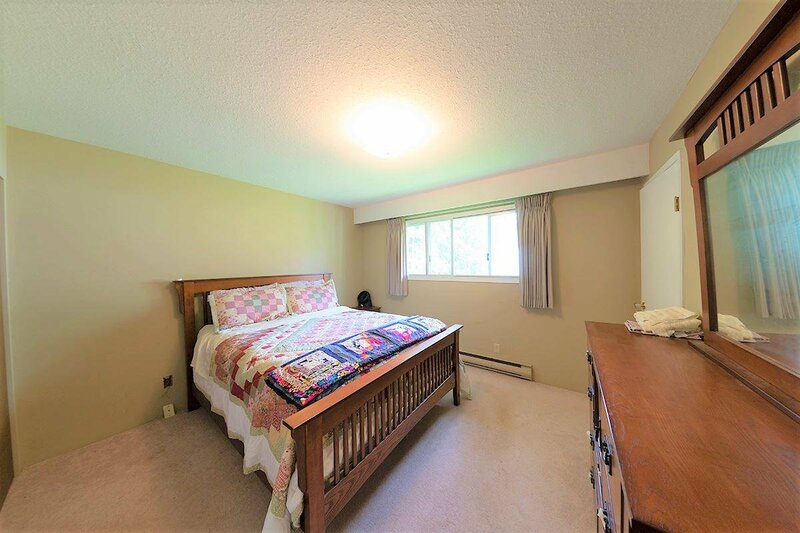 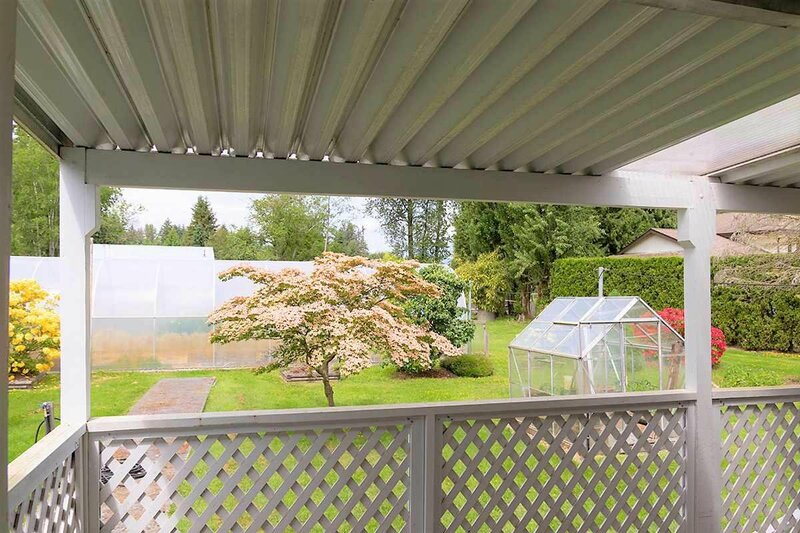 24039 Robertson Crescent, Langley - 3 beds, 2 baths - For Sale Arnold Real Estate Team - Brent & Denean Arnold - Realtors with HomeLife Benchmark Realty (Cloverdale) Corp. 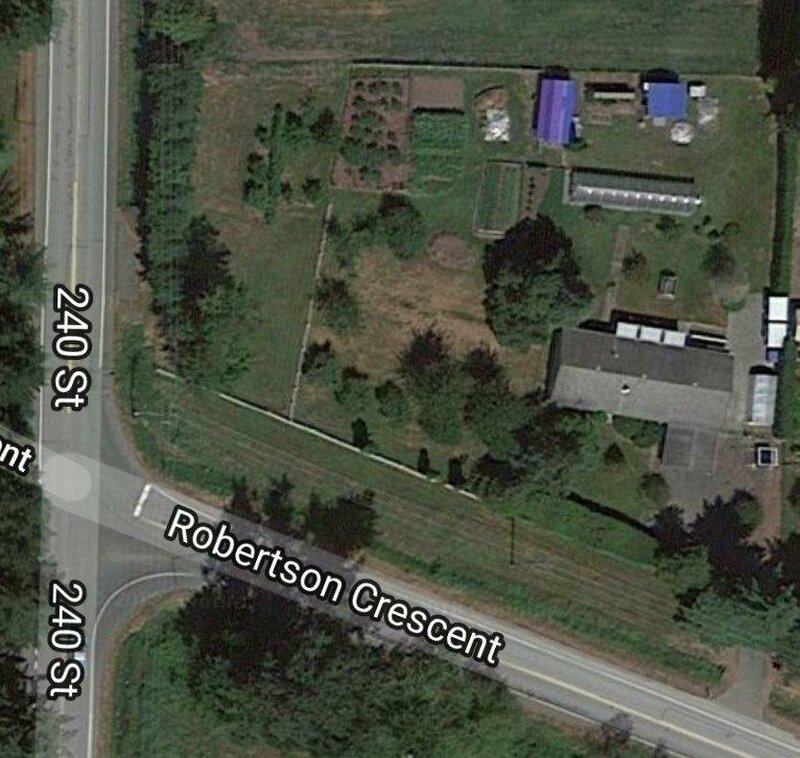 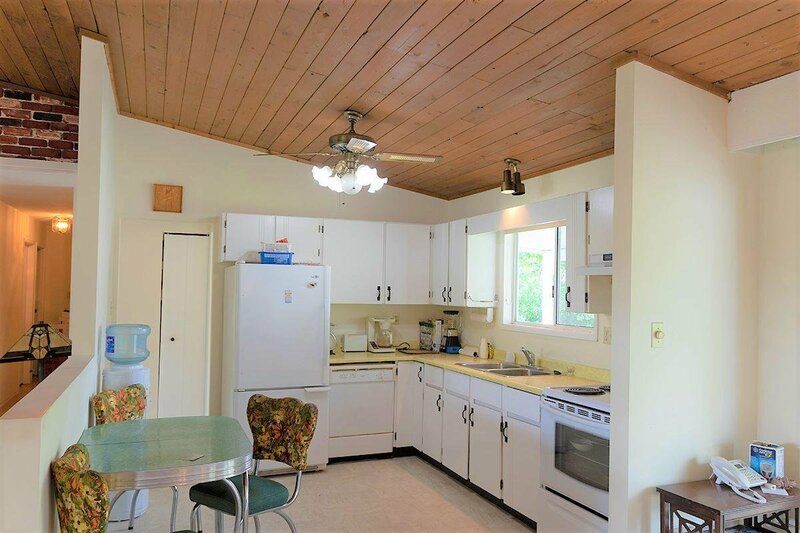 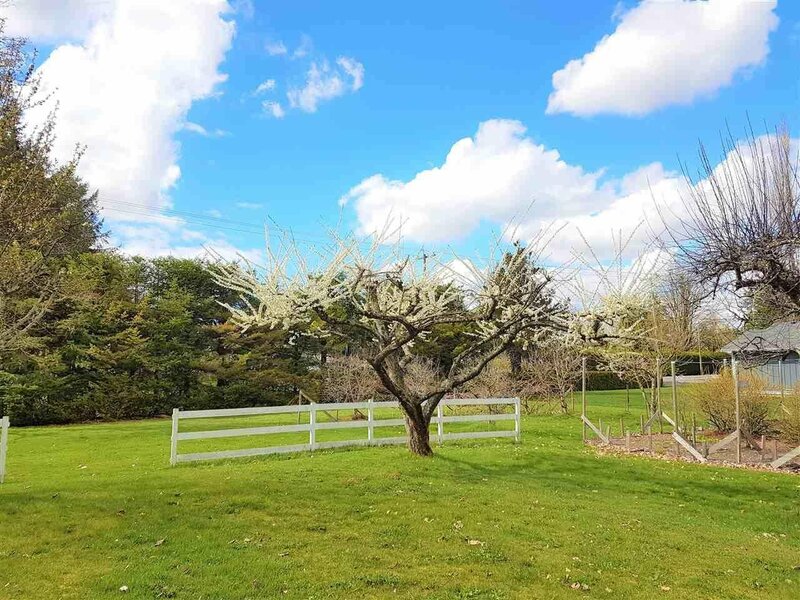 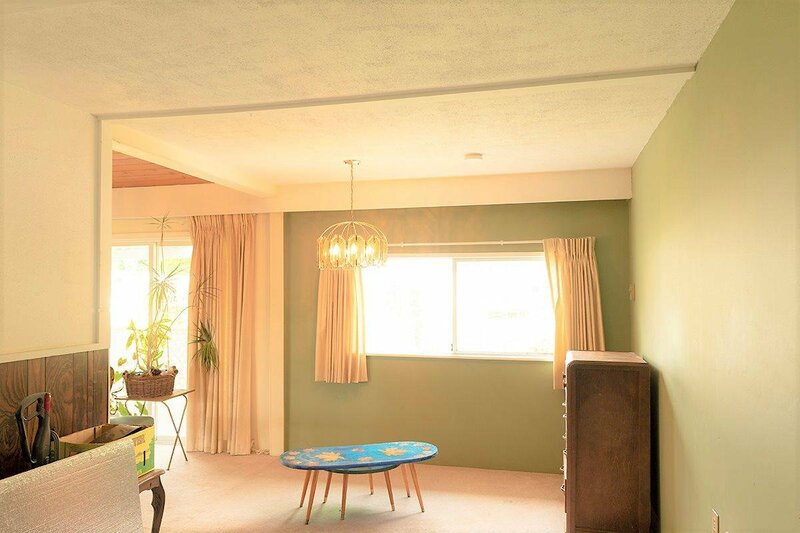 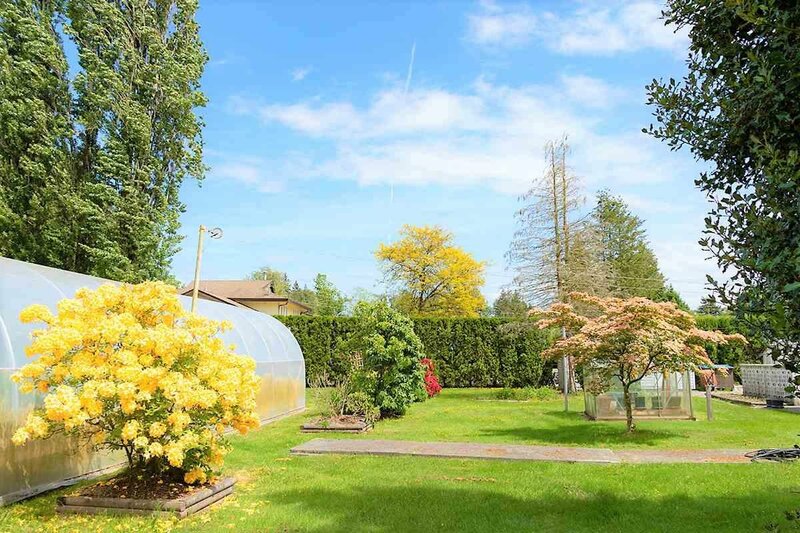 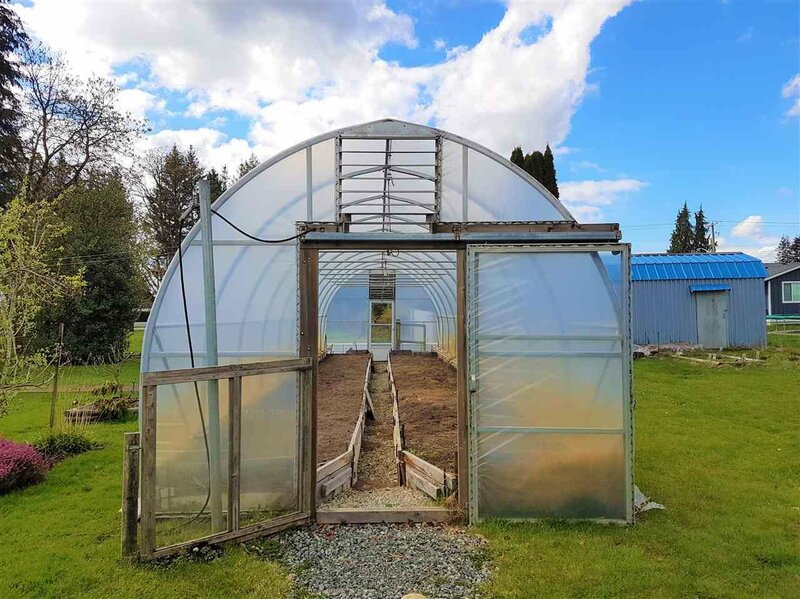 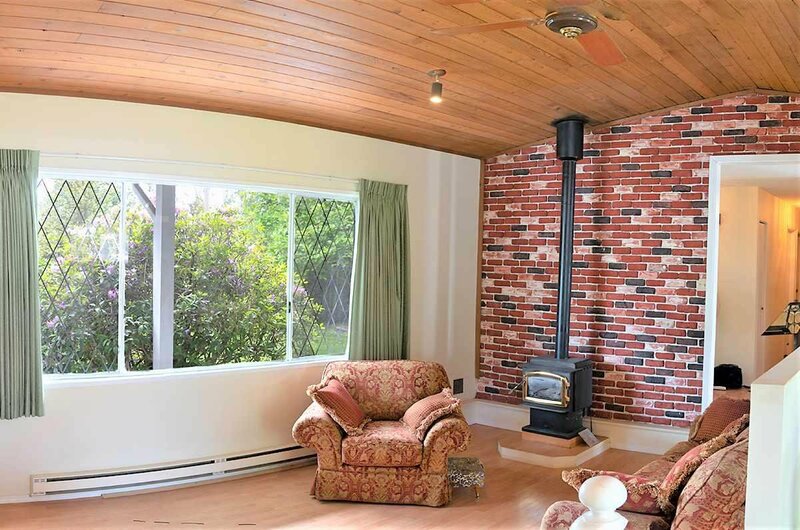 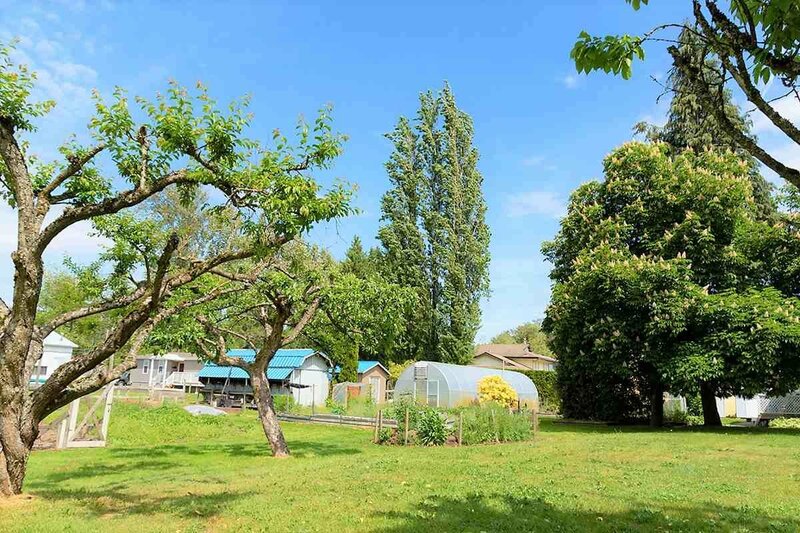 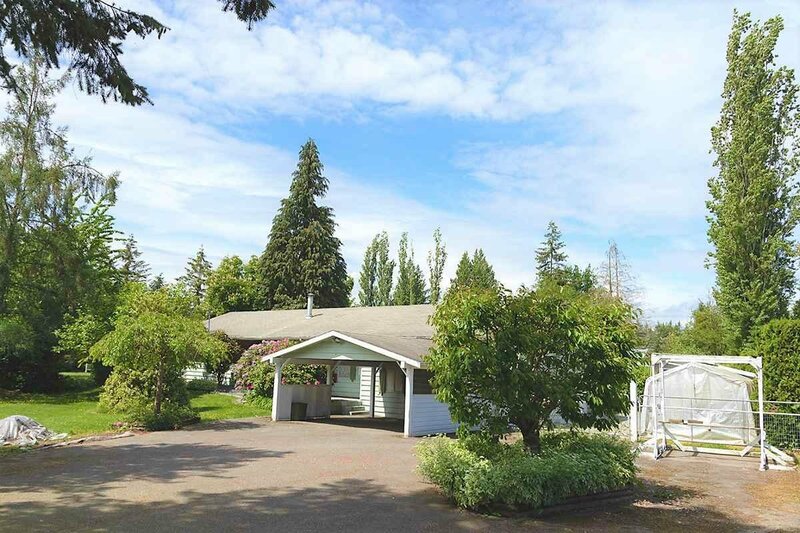 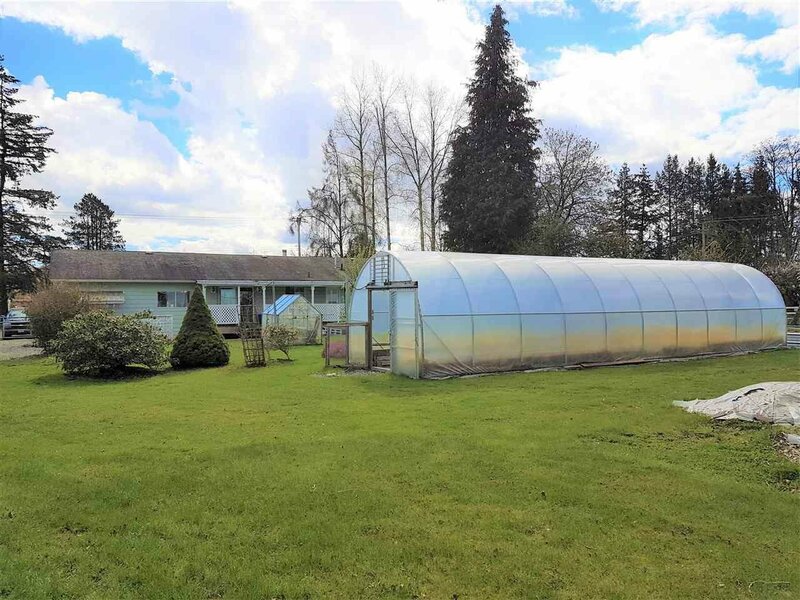 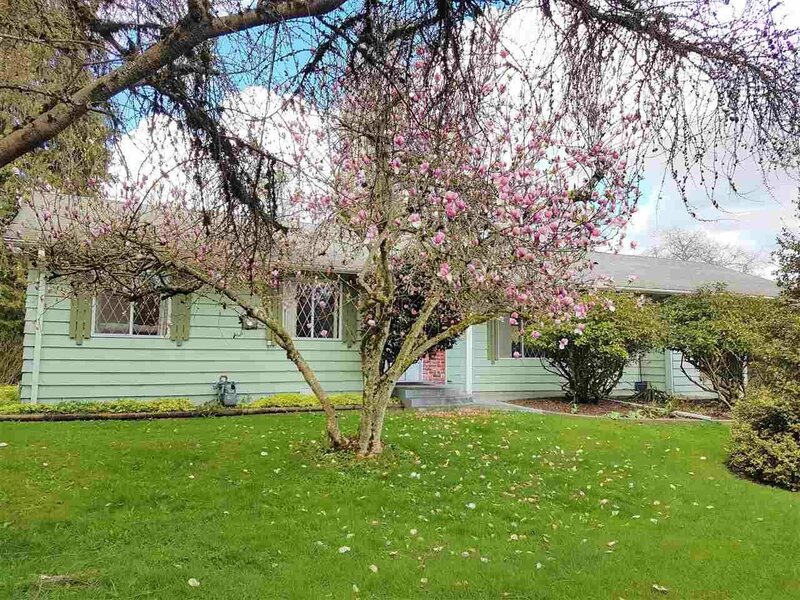 This spacious .95 acre property with 1540sqft 3bed Rancher, is perfect for gardeners and hobby farmers, includes a large 50ft x 12ft green house for year round gardening, fruits including Blueberry, Rhubarb, Strawberry, Plum, Apple, Cherry and Grape, to name a few. 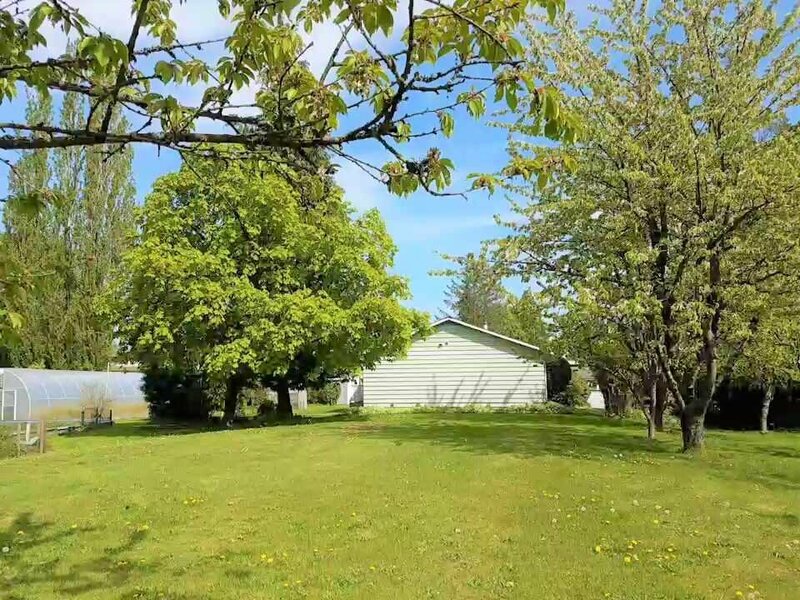 4 sheds, 2 green houses, a Shop, Cross fenced yard, large gated driveway, with room for RV. 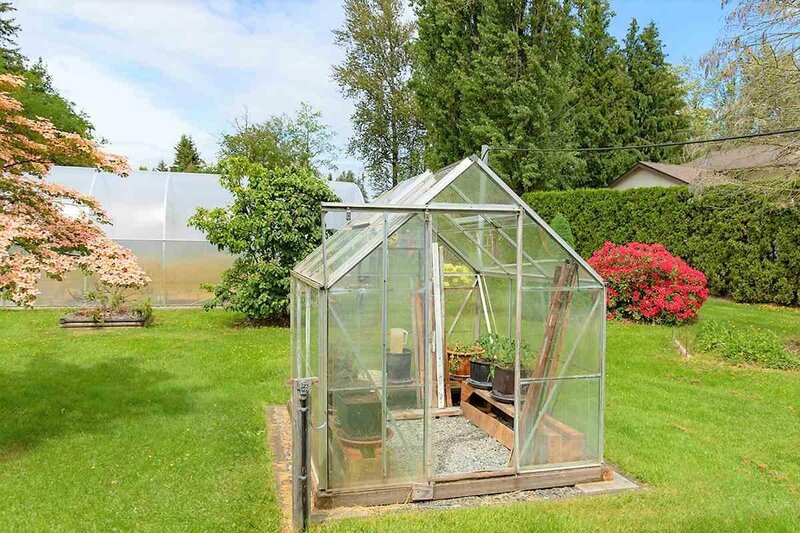 New $5k water purification system.